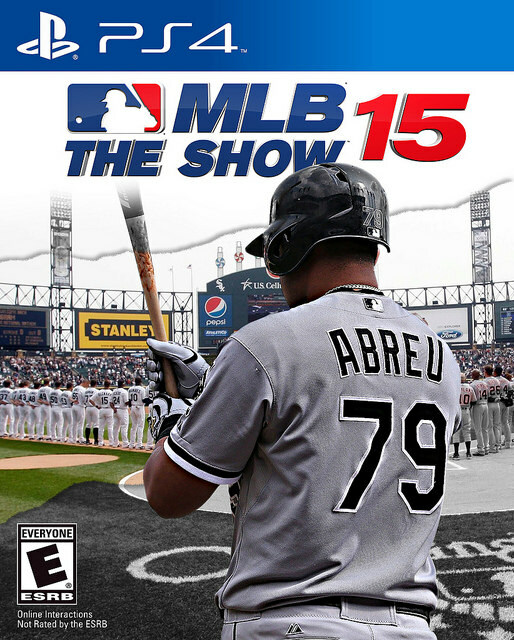 Better than Madden because it actually works like a game of the sport you see on television, and it won’t have all the bugs that reduce us gamers to glorified beta testers; MLB ’15 The Show comes out in just a few short hours. We’ll have some screenshots and tales up shortly. As for the team, I think we’re rolling with the Marlins for our franchise. Giancarlo Stanton 470-foot video game bombs are just too much fun to pass up. 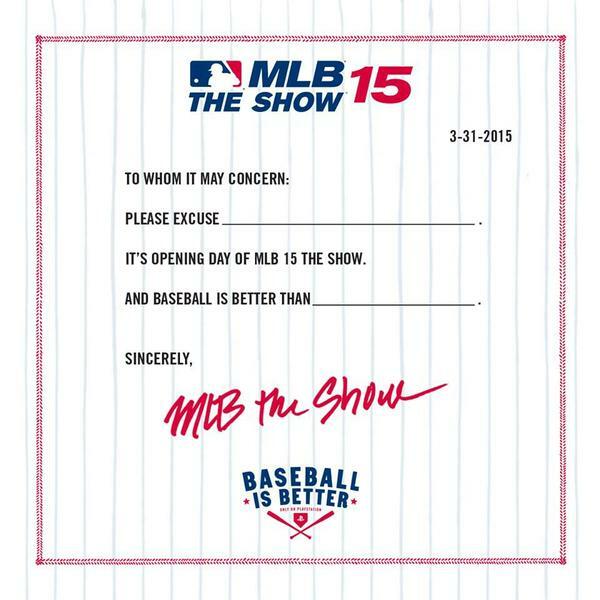 If you’re a baseball fan and you’ve never given this game a whirl, you’re missing out!